This 5-day course will teach you how to plan, configure, and manage the advanced features in a SharePoint 2016 environment. The special areas of focus for this course include implementing high availability, disaster recovery, service application architecture, and Microsoft Business Connectivity Services. This course also focuses on social computing features, productivity, and collaboration platforms and features. Students also will learn about business intelligence solutions, Enterprise Content Management, web content management infrastructure, solutions, and apps. This course also covers how to develop and implement a governance plan, and how to perform an upgrade or a migration to SharePoint 2016. 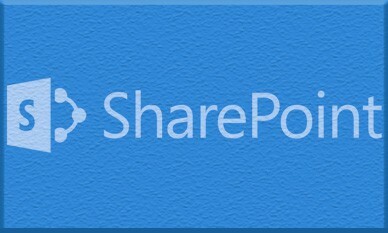 This is role-based SharePoint training, and the beginning to most advanced roles are identified. The instructor has many years experience implementing, deploying and supporting SharePoint in various sized enterprises, and brings the reality of the true feature set used in these scenarios. You’ll be exposed to the tools used to accomplish actual objectives – what really works and what does not.